Traditional Polo Tees are plain coloured, checked, or simply just comes with a logo on the chest. With technological improvements, we now have fabrics that are able to wick away moisture, reduce or eliminate odour, provide SPF protection and more. This means that the common Polo tee is now so much more interesting than the past as it comes with greater functionality. 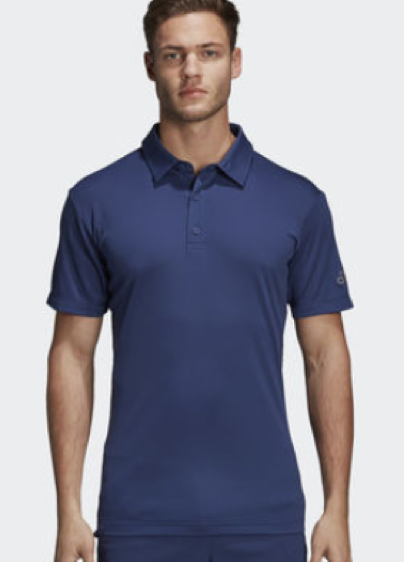 Besides the usual polo tee for casual weekends, there are golf polo tees, tennis polo tees, athleisure polo tees and even polo tees which are smart casual and formal enough for work or events. Design wise, Polo tees are no longer simply plain coloured, but comes in a variety of designs and textures. Polo tees are also no longer just a staple in the men’s wardrobe but is also fast becoming a staple in the women’s wardrobe. Looking more like a shirt than a traditional Polo Tee, the Japanese limited edition Short Sleeve Polo is meant for golf, but it looks smart enough for a day out at a wedding reception, or attending a meeting in the office. It has buttons down the entire front of the polo, embroidery details and smart panelling which accentuates the shoulders. Technology wise, it also comes with UV protection and sweat perspiration fast dry feature. Could Polo tees replace shirts as the new uniform for the 21st century? Who knows? Is adidas focusing on Japanese designers? This design screams Japanese and Asian and is so different from the usual polo tees. The design is asymmetrical; only the left sleeve has the white stripes. There is a colourful peek of red on the placket and the collar has patterned diagonal criss-cross. All these elements, though special in their own ways come together to form a very cohesive, interesting design. Instead of polyester, this polo tee is designed to have cotton touch feel, and it is touted as “an elegant design that you can wear to any occasion”. With UPF of 50 and sweat perspiration fast dry, this is one polo tee that we are interested to try on. The adidas CF polo tee looks very harmless and nondescript but it has the potential to be your favourite top in the wardrobe. Loose fit in Asian cutting, it is flattering for most Asian men, especially if you have a less than perfect body. Lazy or lacking the skills to match your outfits? This simple polo tee in block colour matches most bottoms and is a no brainer. Want to look smart? The self-fabric collar with button down details at the edges of the collar keeps the collar neat and structured and brings attention to your face. Climalite fabric keeps you dry and cool in our hot weather and at this price point, you will want to have it in all colours. 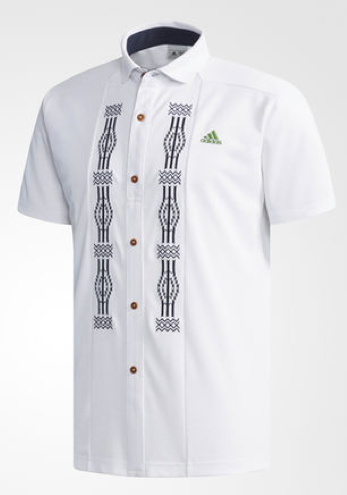 The climachill tennis polo is meant for a hot day playing tennis! Climachill keeps you super cool and dry even in hot weather and has a UPF protection of 30. The slim fit is snug through the arms and body and is perfect to showcase a toned body! This is an evergreen design that never goes out of style. The Pinstripe look is so preppy American! 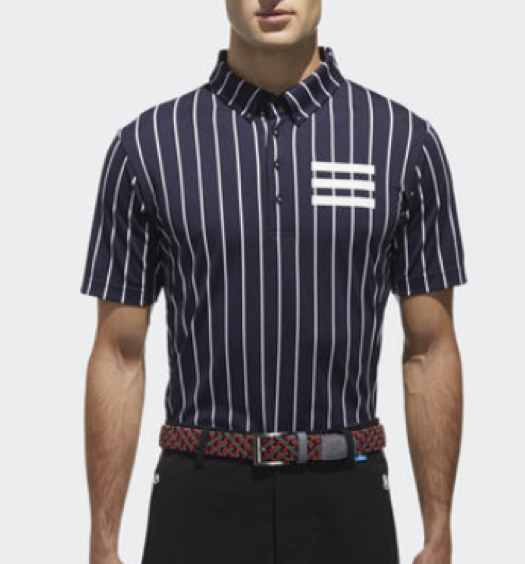 Inspired by New York City, this men’s golf polo shirt features an allover pinstripe pattern and a rubber-print “New York” on the back. It’s built with ventilated Climacool to sweep away heat and sweat through 18 holes. The 3-Stripes across the chest finish the bold look. The fitting is snug through the arms and the body and is best suited for a slimmer silhouette! Are you inspired yet by addias 2018 polo tee selection? 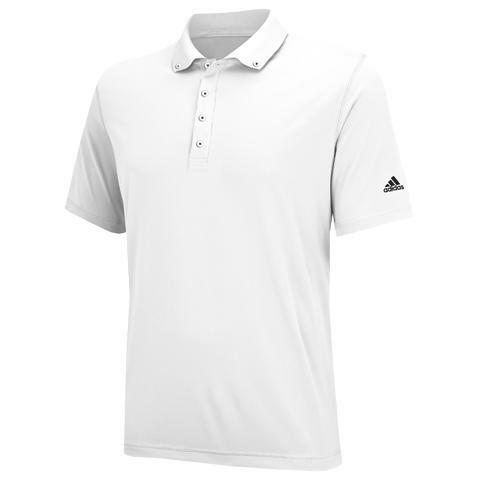 Visit adidas Singapore store if you for looking to purchase the latest polo tees for yourself, or visit www.ark.sg if you are looking to buy adidas polo tees for your company events. At ark.sg, we can even personalise your addias polo tee through the use of embroidery or printing. 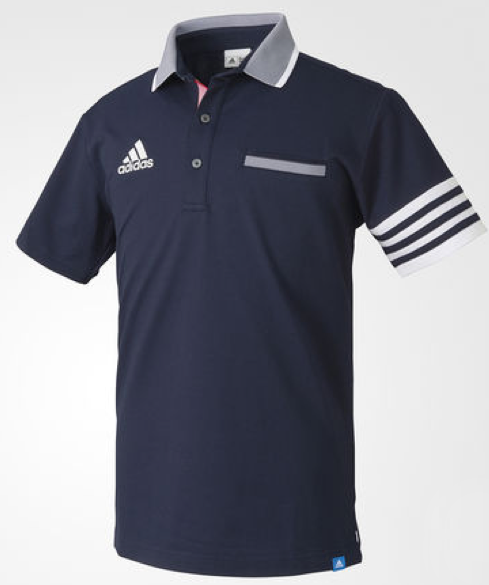 For more great adidas polo tees and advice, please contact us at +65 63520988 or send us a message below.